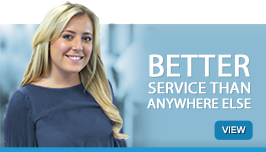 Our team are on standby now ready to answer your call. 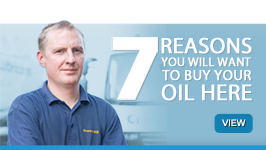 Below are are few of the great reason to use Crown Oil UK to supply you with emergency weekend red diesel. 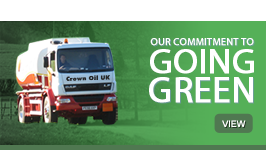 One Of The UK’s Largest Independent Fuel Suppliers. 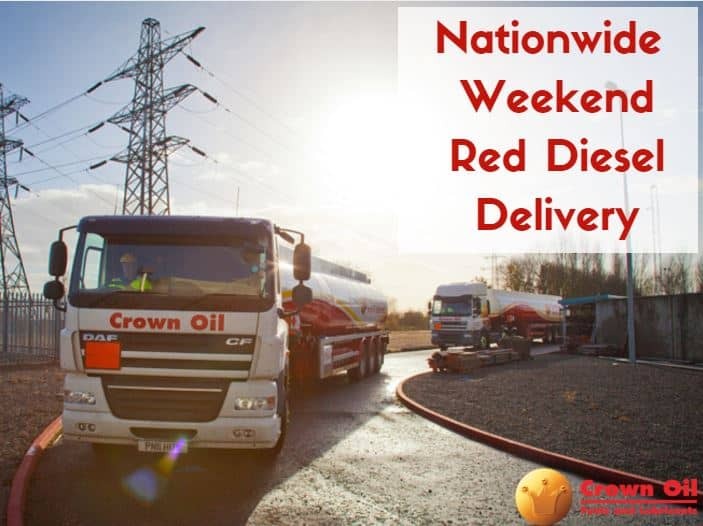 We deliver red diesel 24/7 – 365 days per year meaning you will never be left without the red diesel fuel you need when you need it! 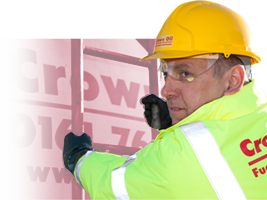 Call us now on 0845 130 9777, and one of our red diesel experts will be more than happy to assist you in all your red diesel requirements.